Sony PXW-Z280 all-new 4K 3CMOS 1/2-type sensor with a deep depth of field and class-leading performance provides the pinnacle of 4K HDR performance in your hand. Face Detection AF keeps your subject in focus, while HLG and S-Log3 provide stunning HDR to suit any workflow. Deliver your content faster wherever you are. 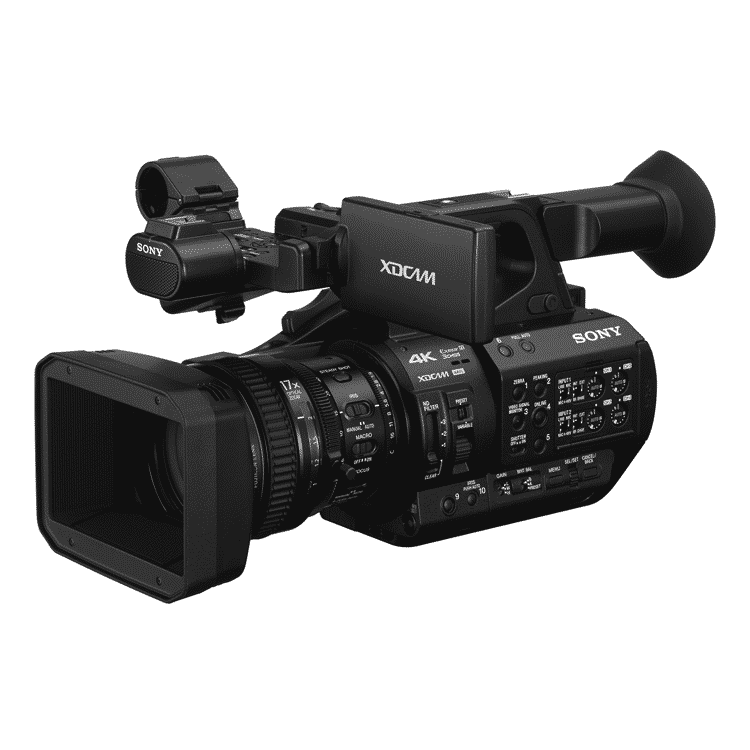 Sony PXW-Z280 4K is the world’s first camcorder with built-in Dual Link Cellular connection for double the uplink performance and reliability. 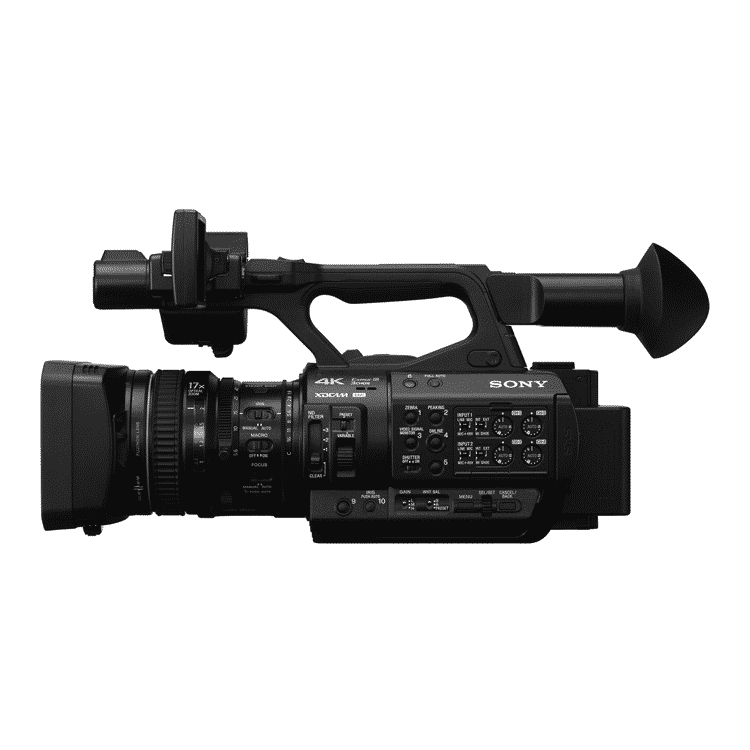 Integrated 12G-SDI supports transfers at up to 12Gbps over a standard SDI cable. Unpack and shoot from day one. 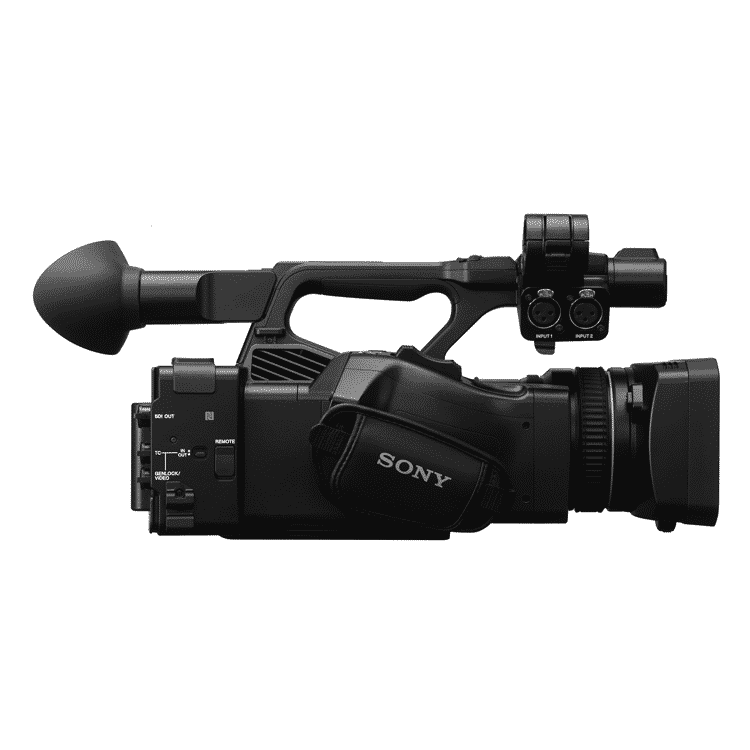 Sony PXW-Z280 Advanced XAVC-Intra and XAVC-Long for 4K QFHD and HD, plus MPEG HD422, MPEG HD and DVCAM to support any workflow. 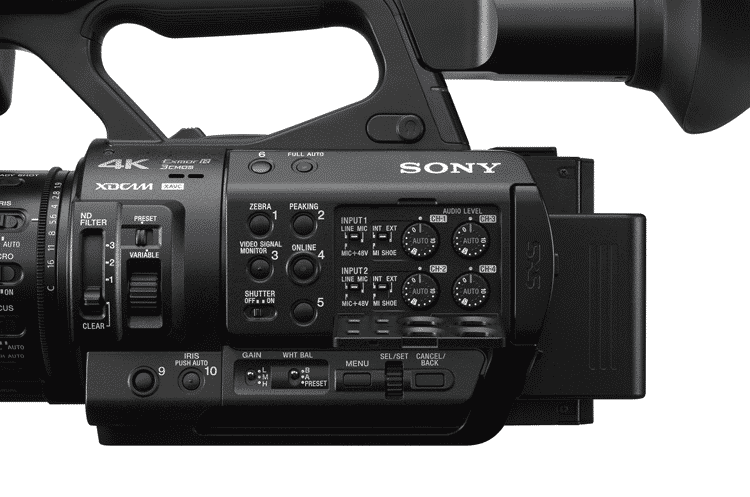 Familiar Sony control layout and operation minimise training requirements. Demand for HDR content is increasing and PXW-Z280 offers you a choice of two powerful workflows. The three-half type CMOS is capable of delivering a deep depth of field with very high-quality image quality. The three separate image sensors are capable of capturing the red, blue and green lights independently. With this feature, you will be able to get high-resolution images. It also enhances sensitivity and gives a wider dynamic range. 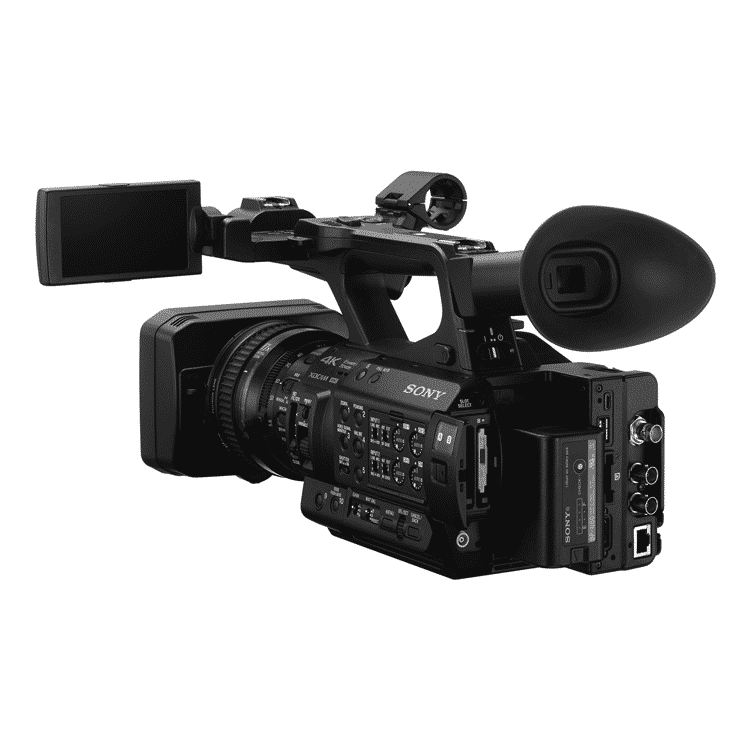 The advanced pxw-z280 is the world’s first camcorder with the dual-link cellular capability of double the uplink performance and reliability. With an advanced LSI, the camera is able to deliver lifelike 4K 4:2:2 10- bit images. This is achieved since the LSI features an intelligent noise reduction, enhanced detailed production and distortion correction technologies. This sensor is more powerful than the HD sensors. 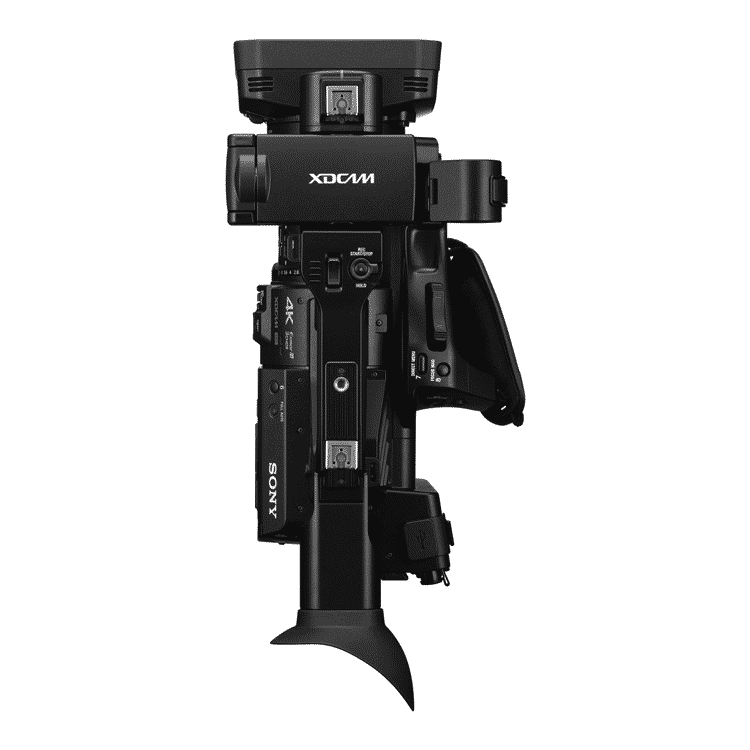 The professional PXW-Z280 features a 17x professional HD zoom lens with three independent rings with end-stop and large focal length. These kinds of lens are capable of zooming images from 30.3 mm to 515 mm. The three independent rings allow manual control of focus, zoom, and iris. This will enable you to make better and faster adjustments. More interestingly is that the images can be zoomed without degrading the images. 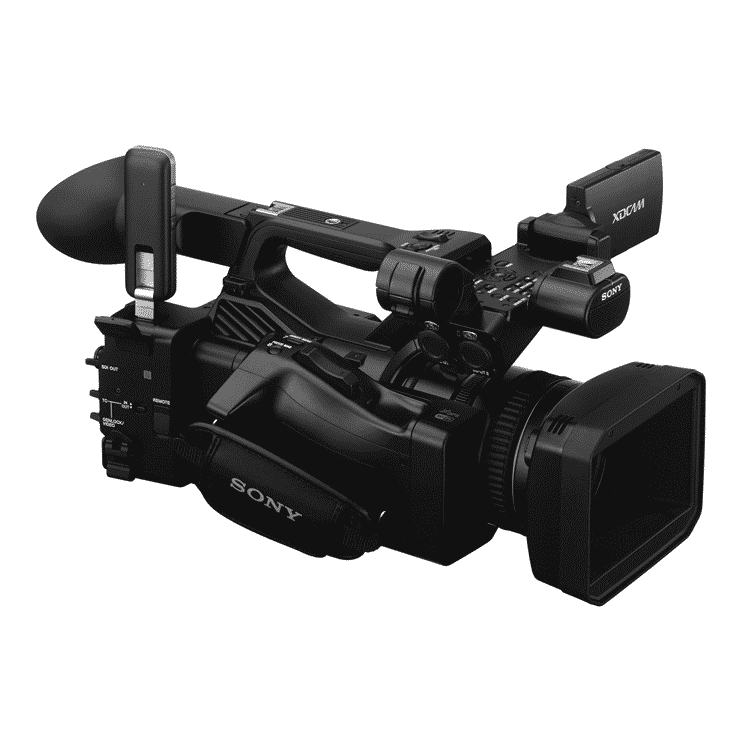 The Sony PXW-Z280 will offer you with two workflows. The HDR content is now highly demanded. With the s-log 3, you can be able to capture s much images or data as you can to allow for the ultimate flexibility in the final grading. The instant HDR workflow is all about speed. The workflow will involve the shoot, the editing and the viewing of the images. All this is done in a Hybrid Log Gamma in order to deliver quick content while keeping its quality. It will offer you with fast and precise autofocus enabled by the newly developed face detection AF. With this feature, you have the freedom to choose between the face priority and the face only. What you only need to do while capturing an image is to keep the person in the frame. However much you move while looking for the best angle, the PXW-Z280 will keep the subject in pin sharp focus. 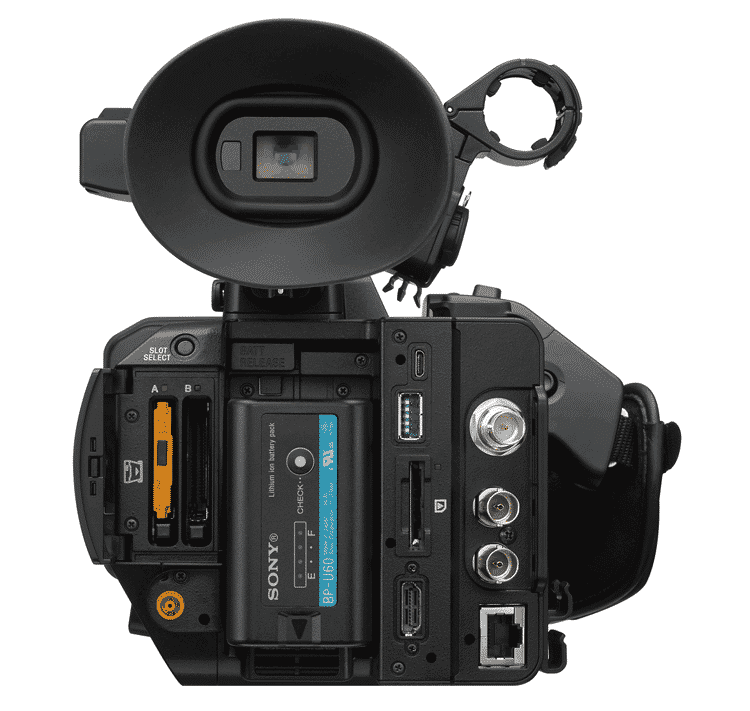 This camcorder has integration of electronic variable ND filters. The filters allow fast and agile shooting. No matter the kind of lighting that is at the location of the subject to be captured, the ND filters will automatically set to fit that kind of lighting. You can choose to set the filters to be fully automatic or as well choose to control manually.